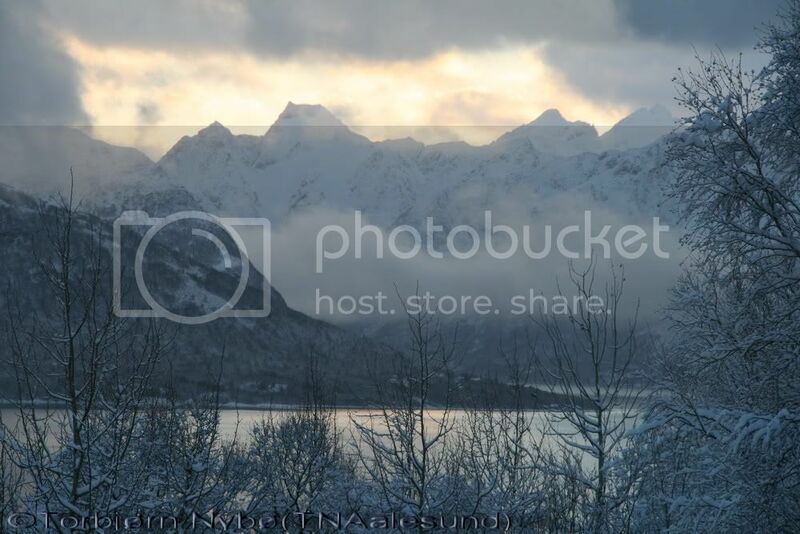 This is a photo taken from Spjelkavik towards Ålesund. Last edited by TNAalesund; June 29th, 2013, 18:59. Thank you so much for continuing this great thread... and thank you so much for that great evening picture. It oozes of romance and tranquility in addition to clean nature and air. I have now looked out my photos from February 2004. On the southbound Hurtigruten route I had decided to stay-over in Ålesund for a couple of nights before continuing to Bergen aboard Narvik. I had a wonderful time, just wandering around and enjoying the streets and the many fascinating architectural details. Attracted, as I was in the crane ship photo, by the shape of the gable ends of this building (this zig-zag shape is called a crow-stepped gable in Scotland), I asked if I could enter the playground so as to take photos of the delightful carvings over many of the doors and windows. Last edited by Sigve; January 15th, 2014, 07:54. What a very nice surprise Sigve - I don't think that photos of your school building's architectural details are exactly the kind of photo one usually thinks a foreign tourist will take - ut you know me! However if you continue exploring these earlier posts in the thread you will see that I did walk up to Fjellstua too during that stay! You truly know how to get the really good motifs... Love the images and the detail of the first one: so much history and so much to learn when it comes to designing timeless buildings. 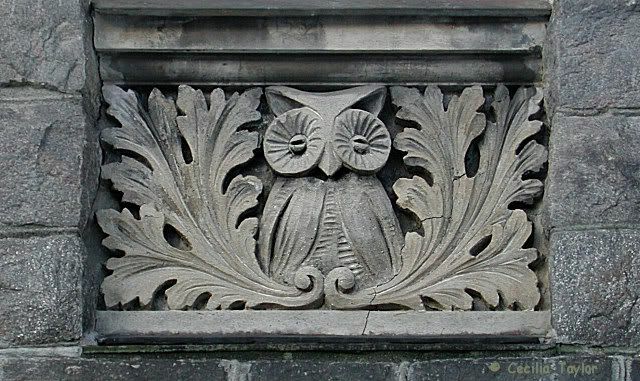 As a symbol of wisdom and learning, the owl is rather appropriate decoration for an educational establishment, but there are also other creatures here . . .
. . . and this little man looks entirely appropriate right now during the festive season! Thanks for such appreciative comments pakarang. Instant feedback too – you are amazing! I was always rather slow, but now, until I get used to it here in new-home, I am sometimes just a bit caught out by the limitation to four photos per post interrupting my train of thought – for some reason I seem to think in sixes rather often!! 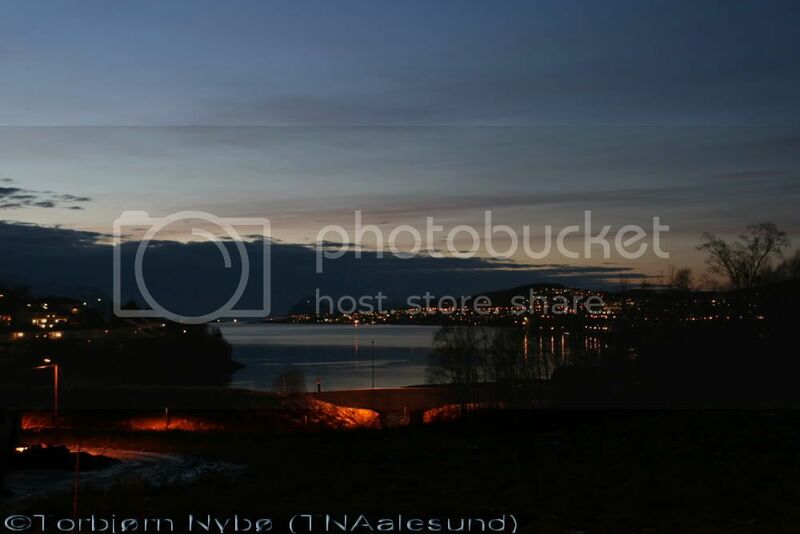 Also huge thanks to TNAalesund for this thread, rapidly becoming a favourite place for me outside the Hurtigruten pages. I’m sure I’ll be posting more here in the future. Loves the detail shots... makes me more aware of what we have in front of us and urges me to have a second and third look at buildings whenever out walking: there is so much we just don't pay attention to. Great idea to have an owl as decoration at a school building but surprised to see the Santa-like person. Note to self: pay attention more to details (of buildings). PS: Only 4 images per post? Seems like something that we could look into increasing maybe. I'll have a go at finding a way to allow more. You're welcome. It is one of my favourites as well, naturally because I live here I will post many photos from my city in the future. BTW... 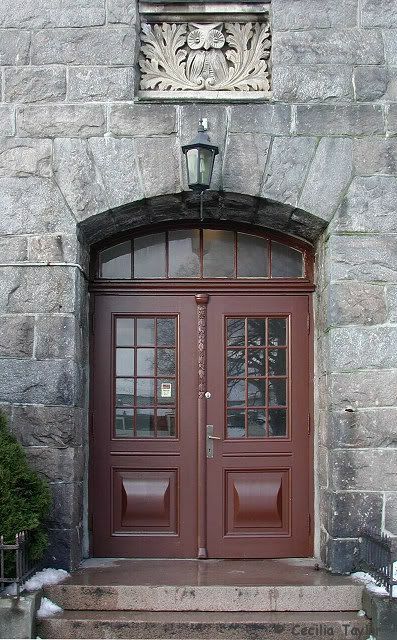 I live 50 meters from the schoolbuilding in your pictures, which is called "Latinskolen" (The Latin school). 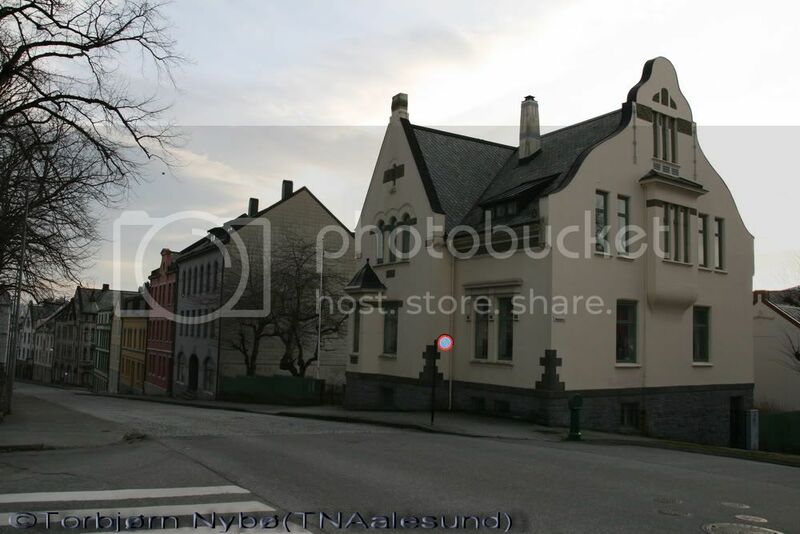 But the name used today is Ålesund Videregående skole (Ålesund high school(Comprehensive school)). Love the detail carvings. 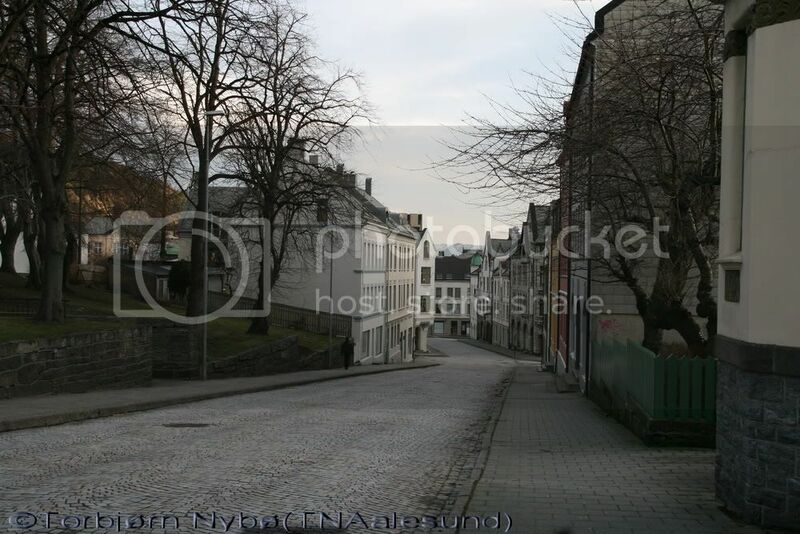 Thanks for the photo tour of Alesund. 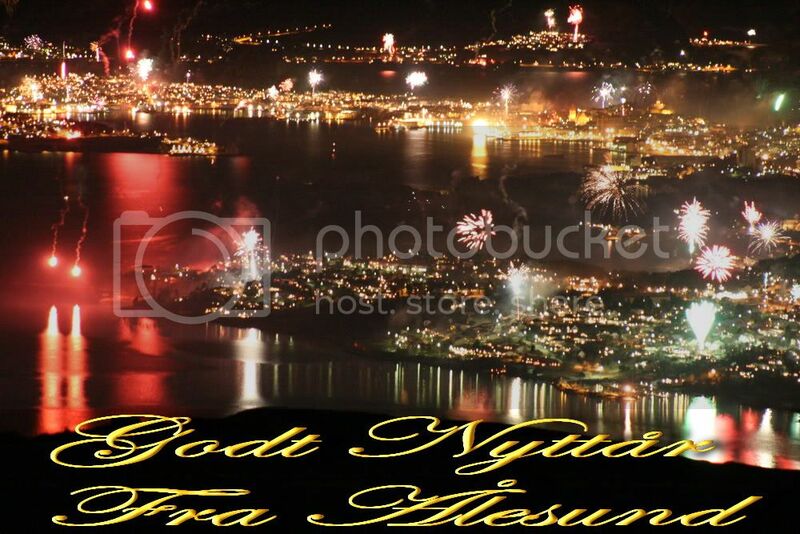 Last edited by TNAalesund; June 29th, 2013, 19:02. 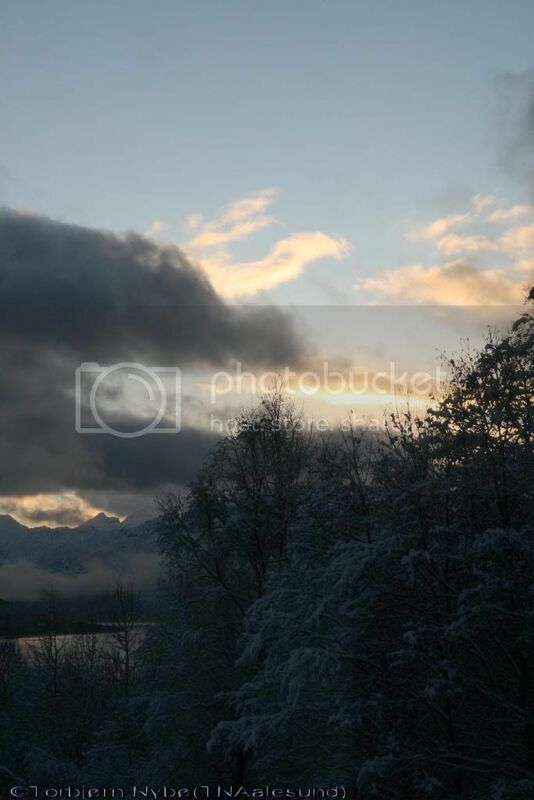 Winter in Emblem, Ålesund With Hjørundfjorden in the background. Last edited by TNAalesund; June 29th, 2013, 19:03. The first photo is Kirkegata. The house at the end, with the black roof, is where I live. Last edited by TNAalesund; June 29th, 2013, 19:04. This is also Kirkegata at the corner of Aspegata.